I take great pride in ensuring my clients feel comfortable. You can trust my expertise and know that you and your family will feel better soon. 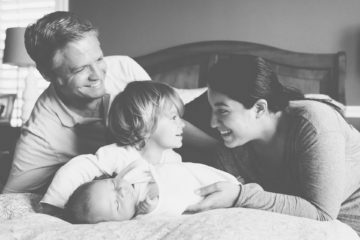 I am highly trained and offer a variety of support options, You will also find comfort in knowing that you will receive the most effective treatment tailored to you and your family. Offering solutions that are effective and heart warming to apply. Using evidence-based, tried and true skills that will help you to live your life with power and intention. Sharon Storton is a licensed Psychologist located in Calgary, Ab. Psychotherapist and Hypnotherapist for individuals, couples, families and groups. Specializing in support for the perinatal and early parenting periods. Copyright 2017. © Sharon Storton | Web Design by Olive West Design Co.